It c ombines learning, implementation support, mentoring and Mastermind Principles to work on building a robust business and improving profits. This programme is for business owner local to Chalfont St Giles and surrounding areas. The programme is for you if you’re feeling stuck and want to do something about it. It’s for you if you want to share ideas and be part of a community that will help you achieve your goals. It’s for you if you’re frustrated at a lack of progress and perhaps, feeling resentful of a business that should be delivering more. At the moment, the meetings are during the day. 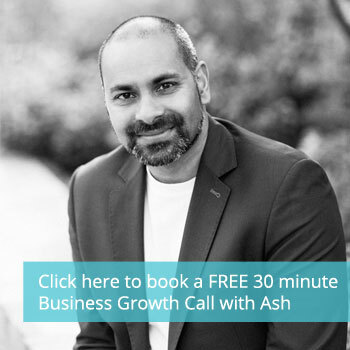 If you can’t take time out from your business once a month, you don’t have a business – you own a job…. Okay Ash, how do I book my place? You can try out the programme for FREE by booking your place using this link. It’s also the link to use if you wish to bring a guest.